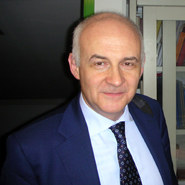 full professor of Restauro with a sound practical experienced, introduced the research on preventive and planned conservation into Italy. 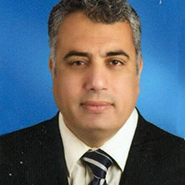 He has been the scientific coordinator of trans-boundaries research programs, partner in many international projects, coordinator of huge national projects. He is currently the head of a large department that encompasses many competences useful to carry on the proposed research. He is the author of more than 300 publications. is the director of the Raymond Lemaire International Centre for Conservation at the K.U.Leuven, Belgium. He holds the UNESCO chair on Preventive Conservation, Monitoring and Maintenance and is a renowned expert in technical aspects of conservation and their embedment in conservation philosophy and practice. He is also member of various national and international organizations and scientific committees in the field of conservation. is full professor in Conservation (Sustainable Management of Cultural Heritage) at Uppsala University, Sweden. He is also professor (hon.) at Nanjing University in China and faculty member at IPMI International Business School, Jakarta; visiting professor at the Istituto Universitario di Lingue Moderne IULM University, Milano 2011- 2013. 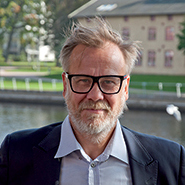 He is secretary-general for ICOMOS International Scientific Committee on Economics of Conservation and member of the European Commission’s expert group contributing to a future EU Agenda for Cultural Heritage Research and Innovation. Project leader for the Halland Model International 1996-2004.
researcher and lecturer in Building Conservation at the Faculty of Architecture of Delft Univ. of Technology, has a recognized international position in the field of investigation and diagnosis of damage processes in buildings, value assessment and methods of conservation. 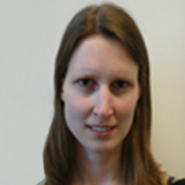 She was involved in many TNO (Netherlands Organisation for Applied Scientific Research) and EU projects. She keeps the expert system MDDS updated, implementing knowledge derived from research projects and TU Delft PhD research, thus also providing for knowledge dissemination. engineer and technical director of the firm Foppoli Moretta e Associati consulting engineers (FMeA). Qualified professional for the activity of “Non Destructive Testing on Concrete, R.C. and Masonry Structures” – 3rd level (maximum level). His main activity is involved in the restoration, structural enhancement and monitoring of ancient buildings listed as Cultural Heritage. 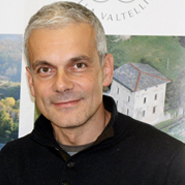 Moreover he was the responsible for the development of tangible assets for “Valtellina Cultural District” and project leader for Interreg European project “Preventive Conservation in the Alpine Common Area – CPRE project”. He is author of publications on the following topics: non destructive tests, structural models, monitoring, Preventive Conservation and valorization of cultural heritage. is an architect and research fellow at ABC Department of Politecnico di Milano. 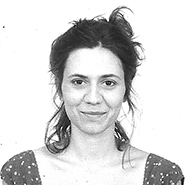 After a Master degree in planned conservation of built cultural heritage at Politecnico di Milano, she holds a PhD in Programming, maintenance and rehabilitation of urban and building systems (2009), investigating the role of restoration companies. She has been involved in national and international projects related to Built Cultural Heritage. 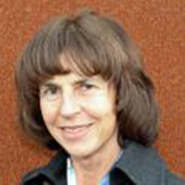 She is author of publications concerning construction history, preventive and planned conservation strategy. is an architect and engineer, specialized in Architectural Heritage and Landscape at the University of Genova, in Preventive and Planned Conservation at Politecnico di Milano and Rehabilitation of Rural Architectural Heritage at the University of Cagliari. 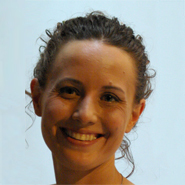 Her professional experience includes collaborations with the Universities of Cagliari and Sassari in the study of historical centers and traditional building techniques and since 2005 architectural practice of conservation, restoration and valorisation. Currently she conducts research in Preventive and Planned Conservation at Politecnico di Milano. 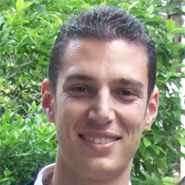 is an architect and research fellow at ABC Department of Politecnico di Milano. 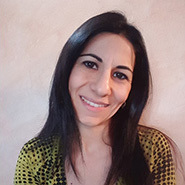 She received her Master degree in planned conservation and enhancement of cultural heritage and currently she attends the ABC-PhD program of Politecnico di Milano. Her research topic concerns the development of preventive conservation strategies for the built heritage. Since 2013 she participates in research projects, international conferences and is author of publications related to conservation and valorisation of cultural heritage. 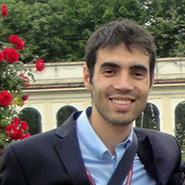 is an engineer and research fellow at ABC Department of Politecnico di Milano. He graduated in Architectural Engineering at the Università degli Studi di Pavia in 2012 and he received his Master degree in “Scheduled and Preventive Maintenance for the Cultural Heritage Enhancement” in 2014. Since 2013 he participates in research projects related to valorisation and conservation of built cultural heritage. holds a master’s degree in Architecture at the Politecnico di Milano. She did internships at the Ecclesiastical Cultural Heritage Office, at the Soprintendenza per i Beni Architettonici e Paesaggistici and at the Cultural Service of the Monza and Brianza Province. 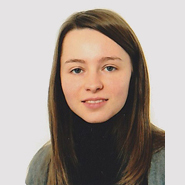 She is a PhD candidate in the Department of Architecture, Built Environment and Construction Engineering of the Politecnico di Milano. 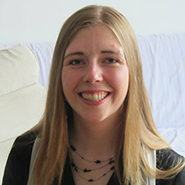 Her research topic deals with the conservation and management of built cultural heritage, particularly in the case of public and complex properties. professional architect since 2001, specialized in preservation design, preventive and planned conservation and management strategies for the enhancement of built cultural heritage. Professional experiences include: fund-raising, preliminary study of the building (survey, archive research, diagnostic and evaluation of its conservation conditions) for a preservation approach in design compatibly with the needs of update building system and in compliance with accessibility requirements; scientific publications; participation at national and international conferences. is a Doctoral Researcher in Preventive conservation strategy for the built heritage stock, at the Raymond Lemaire International Centre for Conservation (RLICC, KU Leuven) in collaboration with Monumentenwacht Vlaanderen and the University of Cuenca (Ecuador). Complementary, she is involved in several European projects. She presented her results at different international conferences on heritage preservation and published several articles. Dr. engineering-architect, is a professor at the Faculty of Engineering Sciences, Department of Civil Engineering, Building Materials and Building Technology Division (KU Leuven). 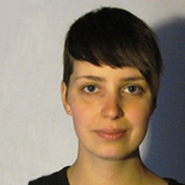 She teaches courses and supervises research on structural aspects of restoration and renovation. At RLICC, she teaches monitoring, assessment and strengthening of masonry and concrete structures (part of the MCMS course “Building Materials and Conservation Techniques”). supporting on a technical background as an engineer in architecture (KU Leuven, 2008), a specialization in conservation of historic buildings and sites (Scuola di Specializzazione in Beni Architettonici e del Paesaggio, Politecnico di Milano, 2012) and four years of practical experience as a heritage consultant at the Flemish Heritage Agency, Nathalie Van Roy examines the practice of the execution of interventions on built heritage. 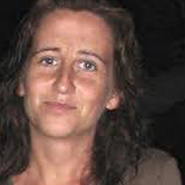 Her research on what defines the technical quality of interventions for historic building materials is funded by a Ph.D. grant of the Agency for Innovation by Science and Technology (IWT) and focuses on how the optimization of the knowledge and the effort of the stakeholders (owners, architects, contractors, craftsmen, government agencies, local authorities, engineers, Monumentenwacht …) can result being the driving force for improving the quality of current practice. is a Visiting Associate Professor at Uppsala University and Director of Department of Archaeology and Cultural Heritage in Gaza, Palestine. He holds a PhD in Economics of Historic Preservation at Cleveland State University, Cleveland, Ohio. He has professional experience in the field of historic preservation, sustainable development and cultural heritage. is an architect and holds a PhD degree in the Conservation of Historic Concrete. She is carrying out a postdoc research at the Delft University of Technology in the Heritage & Technology group of the Faculty of Architecture and the Built Environment. 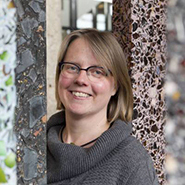 Previously, she worked as senior consultant for materials and surveys of (historic) buildings, as architect and as researcher on the ageing of materials at the Faculty of Civil Engineering at the TU Delft. engineer and partner of the firm Foppoli Moretta e Associati consulting engineers (FMeA). Qualified professional for the activity of “Inspection and maintenance of historical buildings”. He works for the F.E.M. computation and design of structural strengthening mainly in the field of Cultural Heritage; he is also site supervisor of a number of works mainly concerning monumental building. 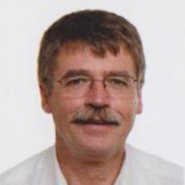 He is author of publications on the topic of comparison between diagnostic analysis and structural models.